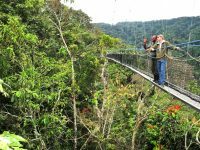 The land of a thousand hills-Rwanda is becoming a preeminently popular safari destination in East Africa especially for gorilla trekking hence the need for the information on Rwanda Travel Tips. Rwanda is one of the countries that have a dark past that has with years developed to be total history. 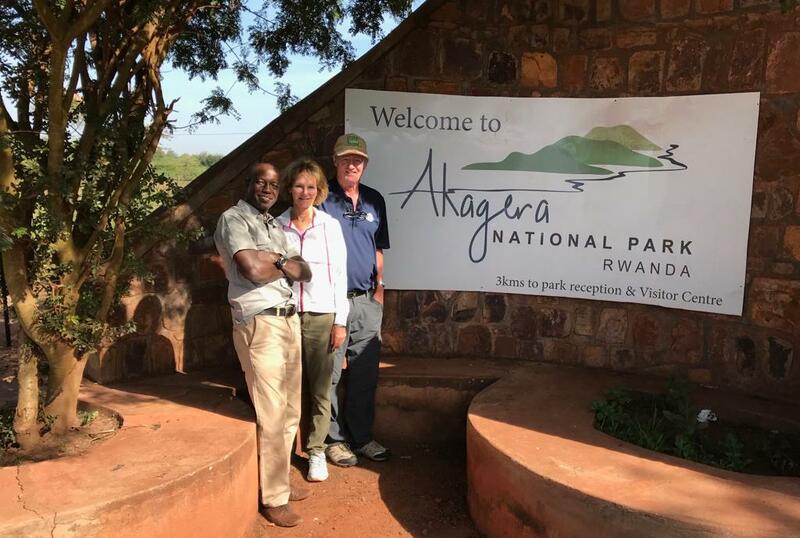 Just like traveling to any other country in the world a traveler could wonder when, where, how, and what to do or not do in the country, here are Rwanda travel tips for your safari. 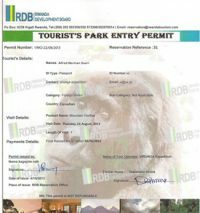 Rwanda just like any other country has rules that govern the country therefore on arrival to the country either on a wildlife safari in Rwanda or gorilla safari Rwanda, endeavor to adhere to the rules. As soon as you land into Kigali, ensure to follow the laws that govern the country. For those planning to undertake self drive safaris, the speed limit in towns is 40 km/h (25 mph) and in provinces is 60 km/h (37 mph), driving on the right hand. Using cell phones while driving is prohibited, unless phones are equipped with a hands-free kit. 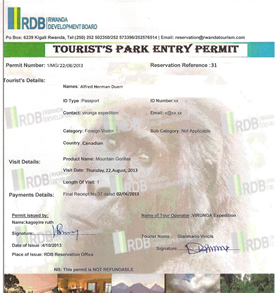 An International driving permit is acceptable and can be used for one year for driving in Rwanda. Plastic bags and bottles are not allowed anywhere in Rwanda both in the city, national parks and all other tourism spots all over the country. Rwanda is widely known as the most clean and organized country which popularity you must maintain. Never is there any country that is completely free of threats. Be mindful of your luggage by always being close to your valuables and in case you leave them in a safari vehicle ensure the driver closes it properly. Be mindful of your gadgets and keep guard from pick pocketers and robbers especially in the late-night hours. Avoid traveling with loads of money, this could attract pick pocketers. One could wonder how they will get around the country during safari. Fortunately, Rwanda safaris raised the need for good road networks and an international airport. Each day several tourists get into the country through Kigali International Airport then after get around with the road network within the country. For the road transport, may Rwanda safari tour operators ensure client pick up from the airport to their accommodation facilities. In case you are not travelling with a safari company, you can get a taxi at the airport to your destination. Its advisable to know about your destination prior to avoid being conned or arriving to a wrong destination. Public transport within the country is made possible with the several matatus within the country. Public transport is convenient when you are not a first-time traveler to the country and aware of the destination. Rather than public transport, self drive car hire is a better option. On arrival to Rwanda, you are reminded to mean your business. If it’s a gorilla trekking safari in Rwanda or Rwanda wildlife tour, endeavor to visit the designated places at the right time. Having gone through a horrific past, the government of Rwanda is so sensitive therefore avoid being suspected. Also, dealing in unclear businesses that involve a lot of money is a risk in Rwanda. Take this Rwanda travel tip serious and leave the country at peace. Just like in any other destination, learning a word or two can be of help. Though English has been taught and can be spoken by the Rwandese, Kinyarwanda (the native language) and French are the most spoken languages in the country. If you are on a self-drive safari, learning how to ask for direction can help you get around easily. On a visit to the local communities, markets or even to charity organizations speaking a word or two helps you be more welcomed by the nationals. Countries have different currencies and that’s so with Rwanda. On arrival for a safari in Rwanda, exchange some money to the Rwanda Francs. One might wonder why because they have already paid for all expenses with the tour company but then you may want to buy something along the way. In markets, supermarkets, fuel stations and many of the sale points, you need to have some Rwanda francs. Not only to buy something but even in case you need to offer a tip to any of your service providers, you will need the Rwanda francs. This makes it easy for you to get what you want during the trip. Rwanda is a country with strict rules and if you are travelling on a date in the last Saturday of the month you will have to get involved in the general cleaning of the country. This is done by all citizens from the president to a local person willing take part in cleaning. During this activity, all businesses are put on halt even travelers on Rwanda tours are stopped with all roads closed till the end of the activity at 12:00pm. Any traveler who takes part in the activity shows love and respect for the local culture. 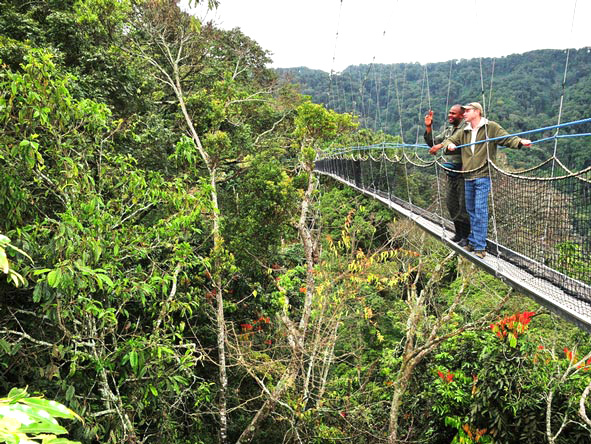 Rwanda travel tips could just look like any other information you have seen before but if you dare break them you could regret your safari, endeavor to follow the tips and have the most memorable safari ever.